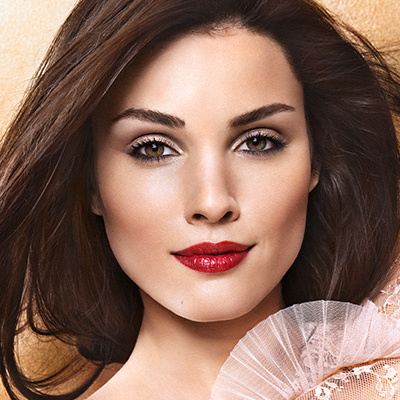 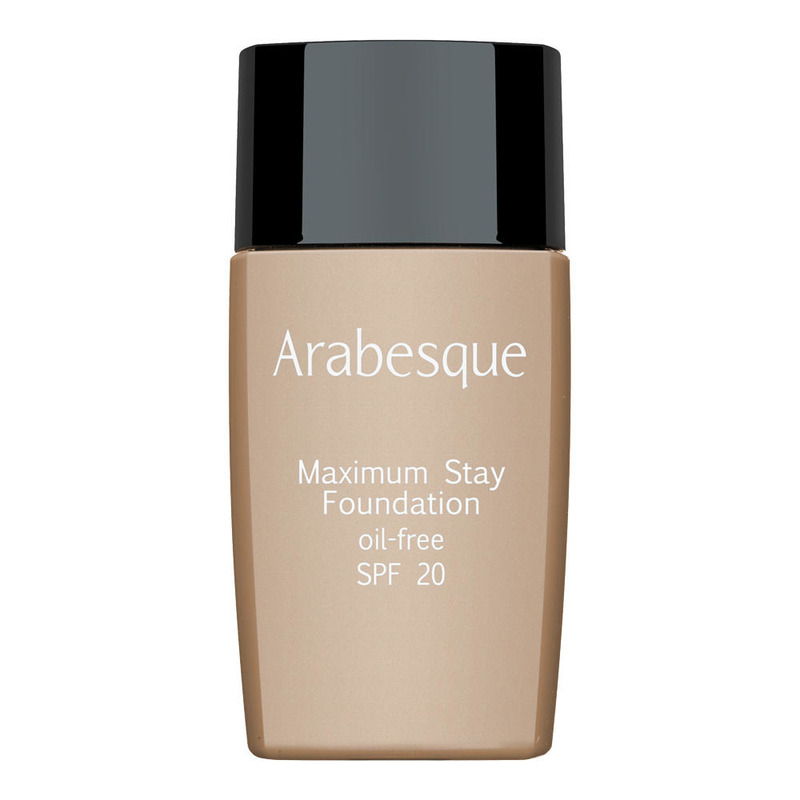 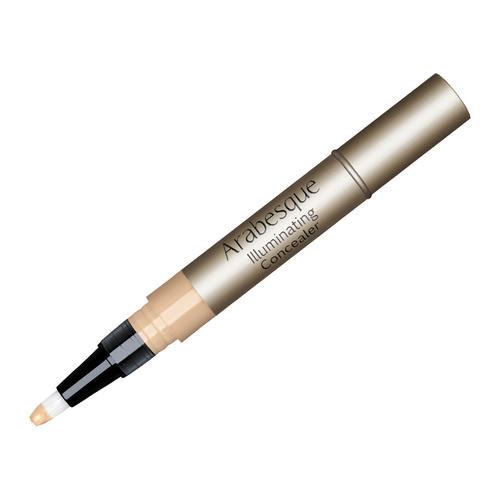 ARABESQUE Maximum Stay Foundation provides medium coverage and lends a soft skin feeling. 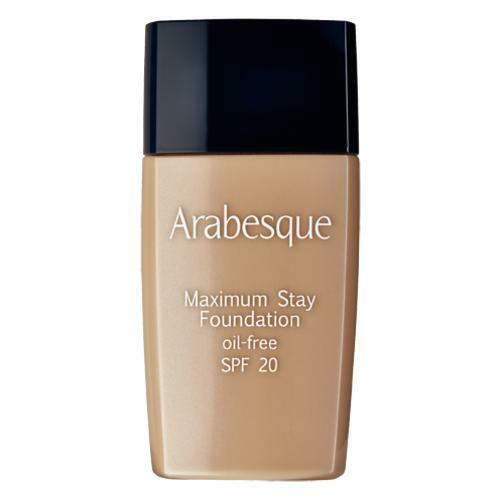 The foundation refines pores and gives the complexion a natural, matte finish to boot. 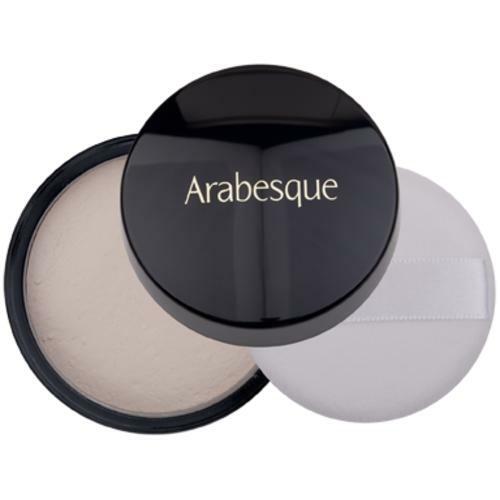 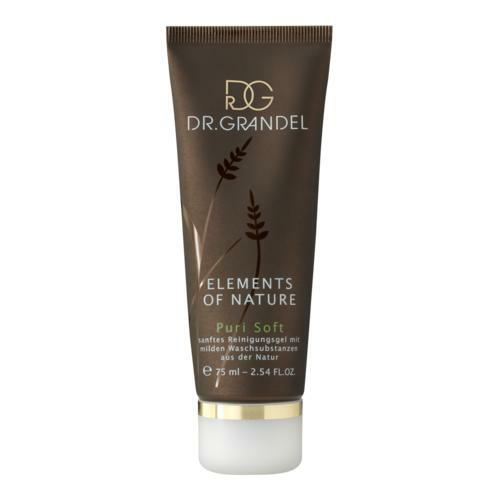 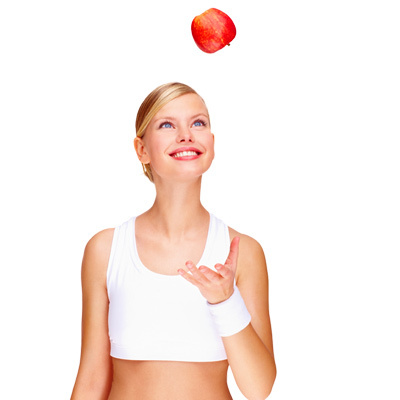 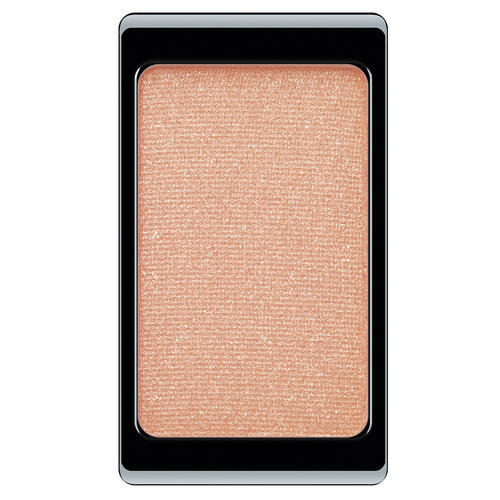 In addition, it offer with SPF 20 optimally protection against free radicals and uv radiation.